The season of summer clothes – this season reminds itself and there is no need for an additional descriptions. There are always women who decide that they want to do miracles with their figure, and possibly - only for a month. Concentrate on the smaller scale and at least two numbers of smaller jeans. And they often neglect their health. The boom of diets type: "tea, fruits and milk" or "salad diet", and the daily calorie intake rarely exceeds 600-700 kcal. 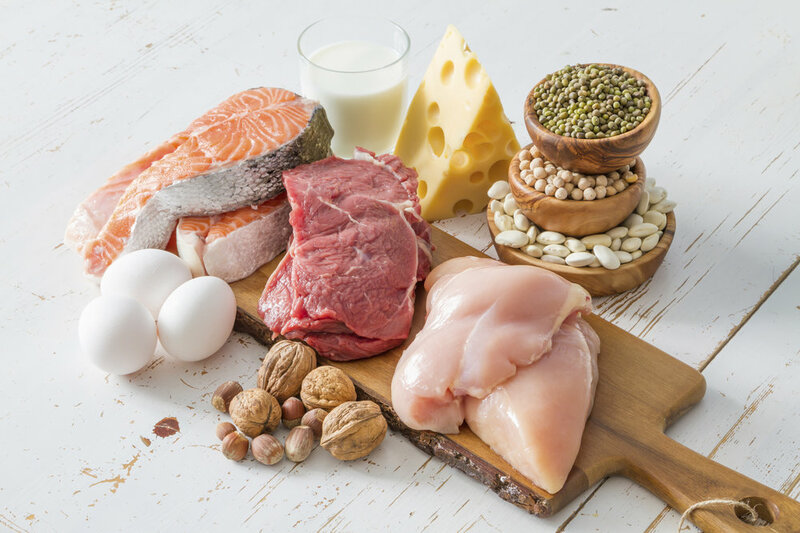 Often, the protein is scarce, and what remains for fat - they are completely excluded from the menu because "fats will make you fat." 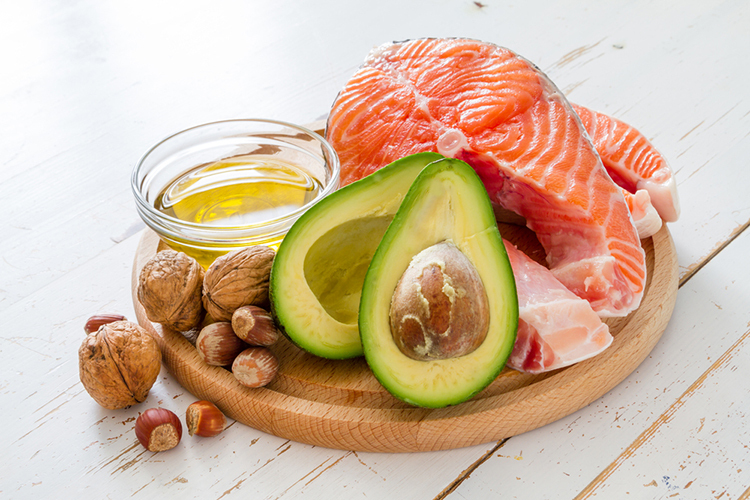 Fats are macronutrients that are often avoided by women in an attempt to get better in summer. But can this be a bad joke? Do only women need fats? No. 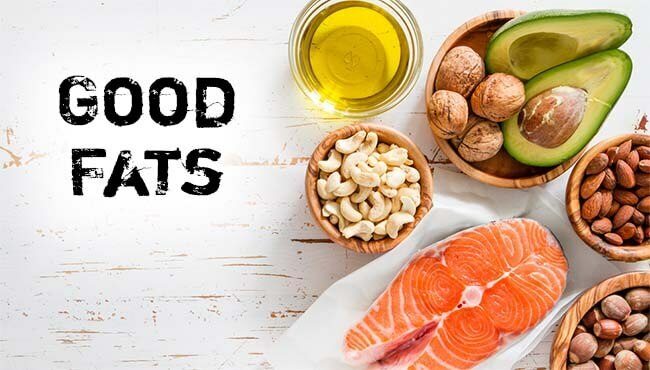 Fats are needed for both women and men - for the normal flow of multiple functions in the body, for the health of bones and organs, for regulating hormones. It's just women that we lightly dismiss them from our menu because we think we'll fill it. What types of fat exist? Many women are fleeing from the flesh, especially the oily ones because the saturated fats contained in them are long thought to be "harmful". But in fact, the culprits are not them but the hydrogenated fats (the conversion of unsaturated fatty acids into saturated ones). This produces margarine - a product of the food industry. Margarine is more durable and needed in the food industry, but its metabolism is extremely slow and difficult. 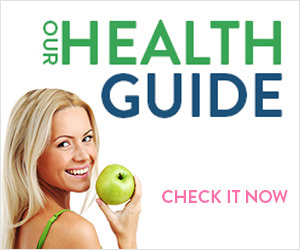 In addition to not having health benefits, it is better to avoid it. Animal fats contain in their molecule predominantly saturated high fatty acids that are solid and supply the necessary calories of the body. Their exchange is slower, but they are not unhealthy. 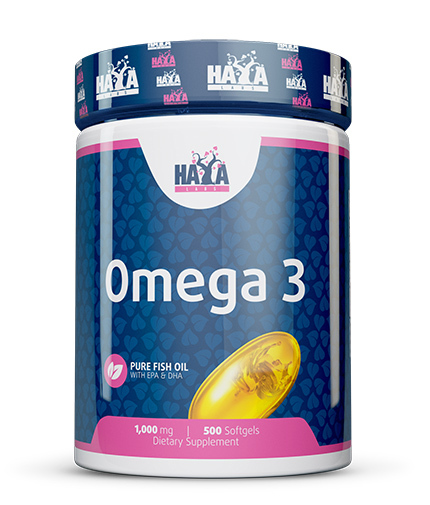 In fatsfrom plant sources, there are unsaturated fatty acids - oleic, linoleic, less linolenic and arachidonic. They are involved in the composition of cell membranes, but unfortunately, they can not be synthesized in the body. It is therefore important to be taken with food. 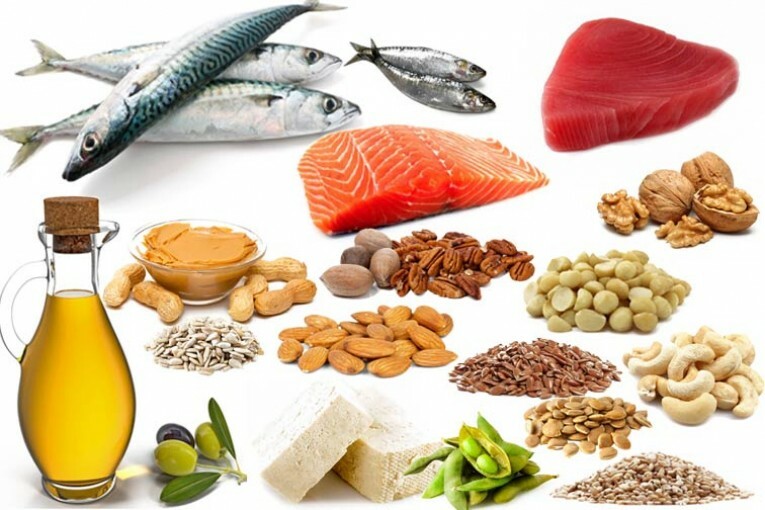 • polyunsaturated omega-6: animal sources - breast milk, offal, lean meat; plant - charm, sunflower, corn, sesame, hemp, raw nuts, legumes, spirulina. 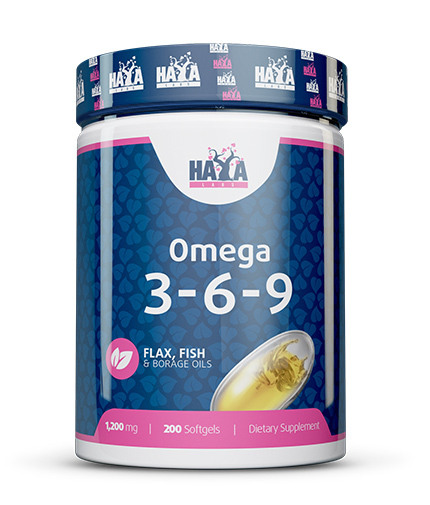 Omega-3 and omega-6 fat are essential (essential) and our nutrition should be such as to provide them with a balanced intake. Consuming the right type of fatshelps balance weight loss. It is wrong to believe that we will provide lipid reduction if we do not eat fat. In this way, many women replace natural and useful carbohydrate fats, which are often processed foods where the fat is replaced with sugar. 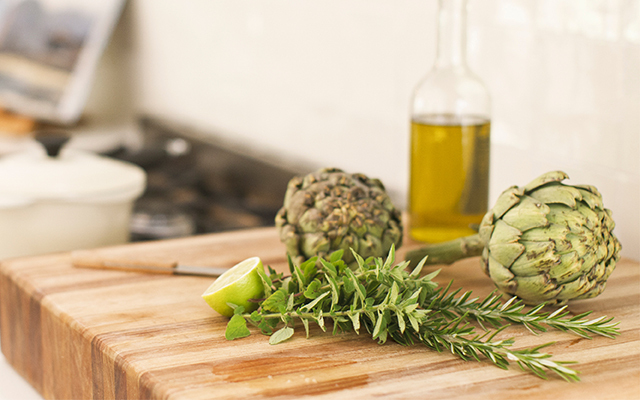 Linked linoleic acid reduces the body's ability to store fat for energy. It controls the enzymes that release the fat from the cells to get into the bloodstream. Unfortunately, it is very difficult to get it only with food because it is contained in small quantities and it is necessary to take it as a supplement. 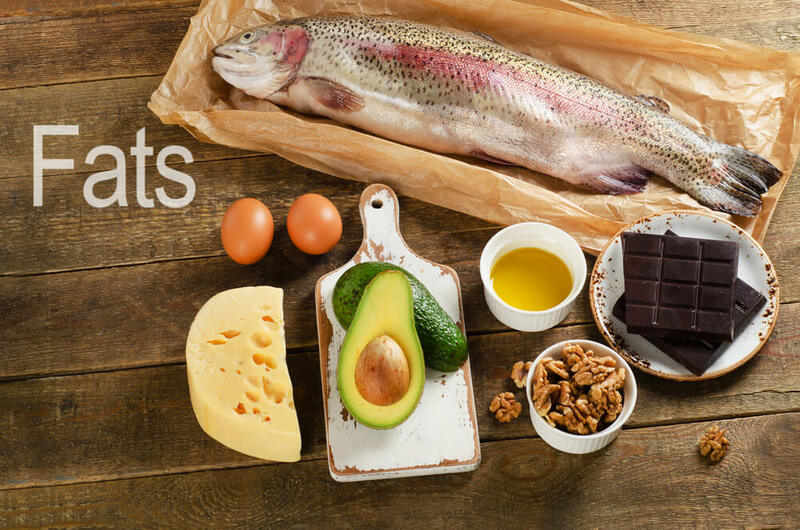 The indispensable fatty acids are building blocks needed for prostaglandins. They, in turn, are responsible for regulating cells, tissues, and organs. In addition, prostaglandins alleviate the symptoms of premenstrual syndrome and depression. In women, inadequate fat intake is a common cause of infertility. 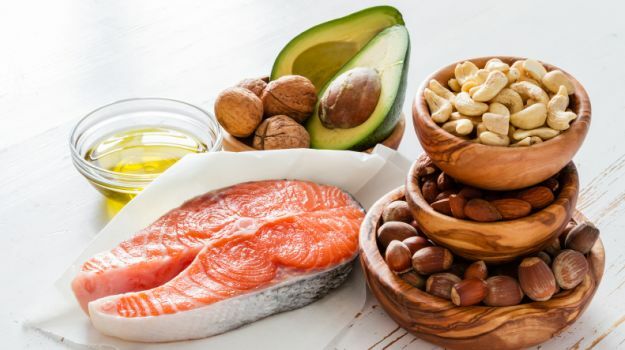 Taking the wrong fat increases the complaints of PMS and menopause while consuming essential fats regulates the hormonal balance and promotes reproductive health. At this point, wewill mention another plus of fat - the opportunity to prepare delicious desserts. Many women, under the influence of hormone change during their monthly cycle, suffer from overwhelming hunger for jam. So, without much thinking, they rush into the store and seize desserts full of preservatives, trans fats, and sugar. As a result? They are even more disgruntled, hungry and self-blaming. Use homemade desserts with unsaturated fat - so relieve symptoms of PMS, satisfy your hunger for jam, and satiate. Which woman does not want to have healthy nails, soft skin, and shiny hair? Funds are invested in any masks and ointments, and no attention is paid to the chief assistant - food and fat. 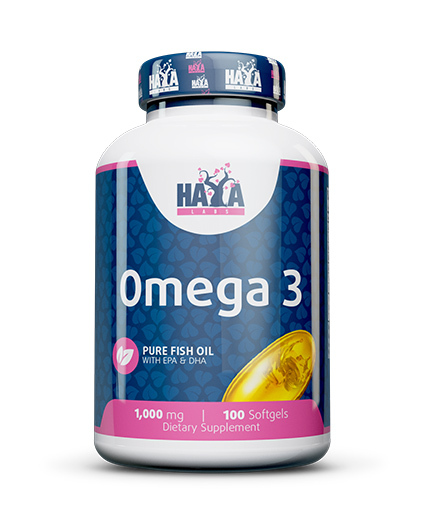 Essential fatty acids feed cell membranes and help restore old ones and build new ones. 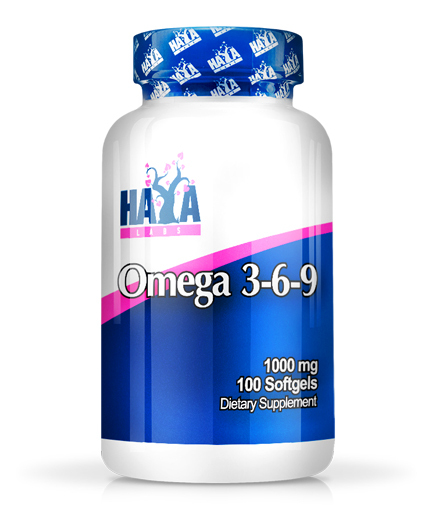 They help control the movement of fluid body fat and influence the regulation of skin metabolism. In addition, vitamins A and E are fat-soluble, and they are responsible for the good appearance of the skin. Womenare seriously threatened with osteoporosis. 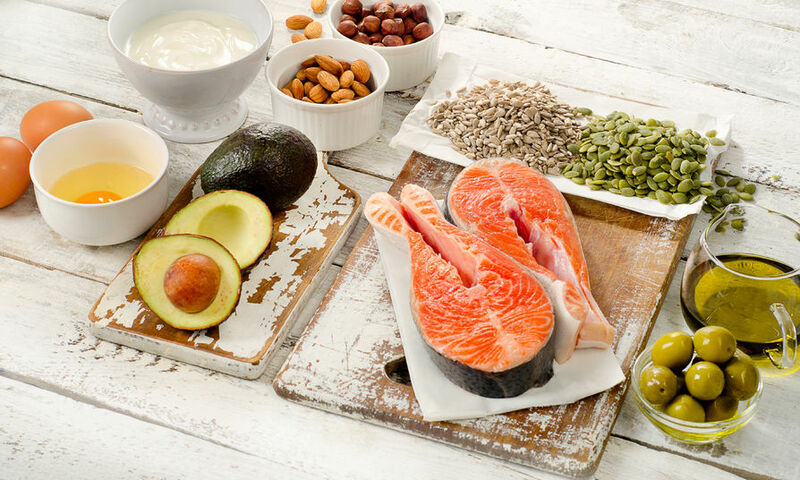 To prevent it, not only does the strength training work, but also the supply of useful fat.Essential fatty acids transfer vitamin D and calcium into the soft tissues. Calcium is needed for bones, and absorption is via vitamin D.
It is important to specify that not all fats contribute to this. Saturated, unlike unsaturated ones, rather hinder.